Parents get the latest school closing information. We are pleased to be transporting your child this school year! 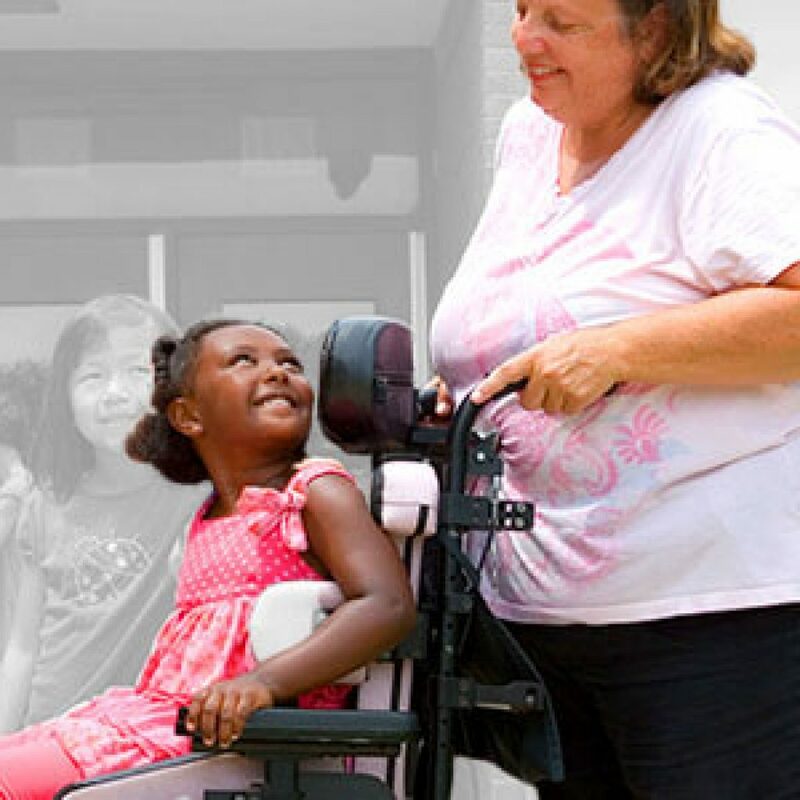 Van Pool has a long tradition of providing quality service in specialized transportation for school children. Each day we transport over 5,000 students to schools and programs across Massachusetts. We are proud of the reputation we have earned. Our vehicles are well maintained and equipped with two-way radios that are driven by drivers who are well trained and highly regarded within the community. Our routes are tightly scheduled. Arrival times should be very close to the assigned time each day. Times will change periodically due to changes in ridership, but we will keep you aware of any new scheduled time for your child. For the safety and convenience of the other children and parents, it is very important that your child be ready at the scheduled time. If we arrive early, we will wait until the assigned time. If we are going to be more than 10 minutes late, we will try to call you. Please understand that if your child is not visible outside when the assigned time has passed, the driver will report to the dispatcher; the dispatcher will confirm the time and may send the driver away. It is equally important that a parent or other responsible person be present to meet your child when s/he returns from school. Unless other arrangements have been formally made, our drivers are instructed never to drop off a child who is unattended. If your child DOES NOT need a ride on the van, please contact your Van Pool Office as early as possible before the scheduled pick up time so that route adjustments can be made. For your convenience, an answering machine is available for calls made after regular business hours. 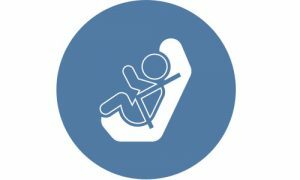 As part of Van Pool Transportation’s commitment to the safety and well-being of our students, all employees are required to successfully participate in car seat, booster seat and seatbelt safety training sessions. Delivered by Safe Kids certified Child Passenger Safety Technicians, these hands-on training sessions focus on helping employees develop and demonstrate the knowledge, skills, attitudes and behaviors necessary to ensure that students are safely and securely seated at all times during their ride to and from their homes and schools. 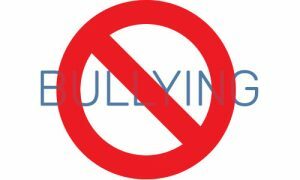 Our drivers receive ongoing training in how to recognize and respond to all potentially unsafe student behaviors, including those that would be considered as bullying. Developed in conjunction with the Massachusetts Aggression Reduction Center’s model, our in-house training sessions focus on teaching employees how to observe, identify and assess student behaviors. Drivers learn effective preventive strategies in behavior management, as well as reporting requirements and procedures.